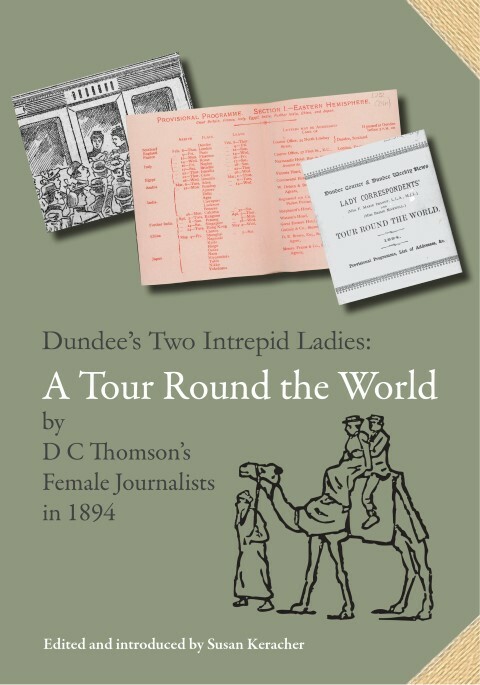 In the 1890s, two women newspaper correspondents from Dundee embarked on an epic journey around the world for their employer, D.C. Thomson. Their assignment lasted almost a year, during which time they visited 10 countries and travelled over 26,000 miles. In the 1890s, two women newspaper correspondents from Dundee embarked on an epic journey around the world for their employer, D.C. Thomson. Their assignment lasted almost a year, during which time they visited 10 countries and travelled over 26,000 miles. Their lively, illustrated reports give a fascinating insight into 19th-century travel and the role and status of women throughout the world. 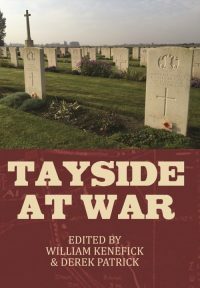 This book features a selection of highlights from these ground-breaking and highly entertaining accounts, presenting an appealing mix of travel writing, social history and gender politics. The detailed introduction and annotations help to place the original texts within their social and historical context. Susan Keracher is Curator of Art at The McManus: Dundee’s Art Gallery & Museum. She received her MA in Art History at the University of St Andrews in 1998 and a postgraduate diploma in Museum & Gallery Studies in 2000. 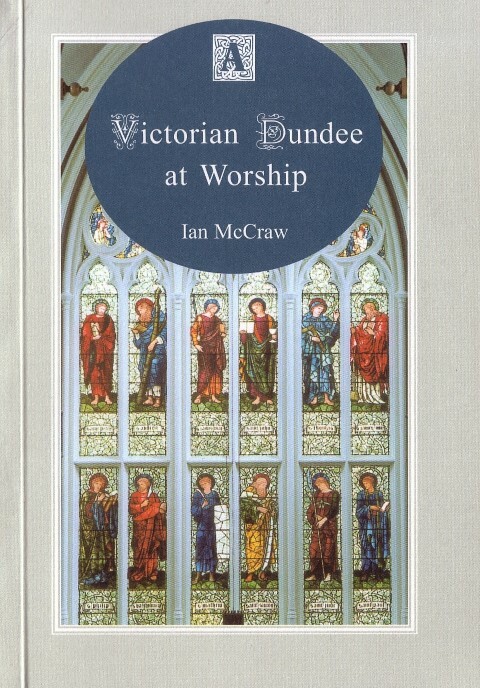 During the redevelopment of The McManus (completed in 2010), Susan curated the Dundee and the World gallery which showcases the City’s international collections. 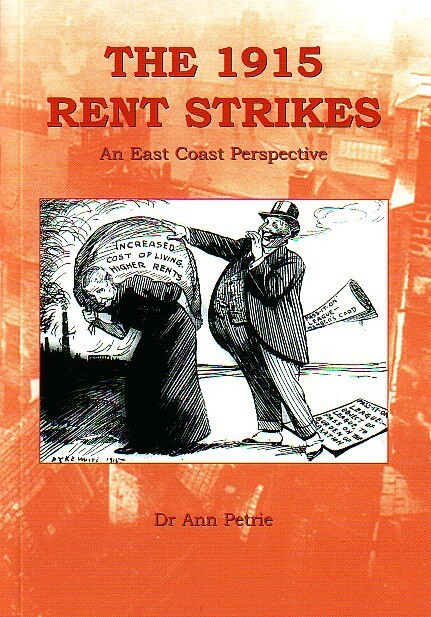 The ‘Two Intrepid Ladies’ display included in the gallery provided the starting point for this book.